Ours was amazing! Our kids are all finally home. It has been busy, but wonderful to have our family all together again. Last week I was so impressed with all the beautiful projects, Spring decor and recipes that were linked to the party. Here are a few of those links for your viewing pleasure. 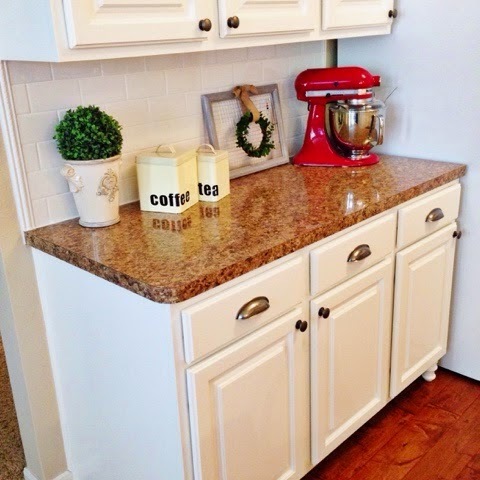 Lisa at Texas Decor did a big remodel in her kitchen by changing her backsplash to Subway Tile. 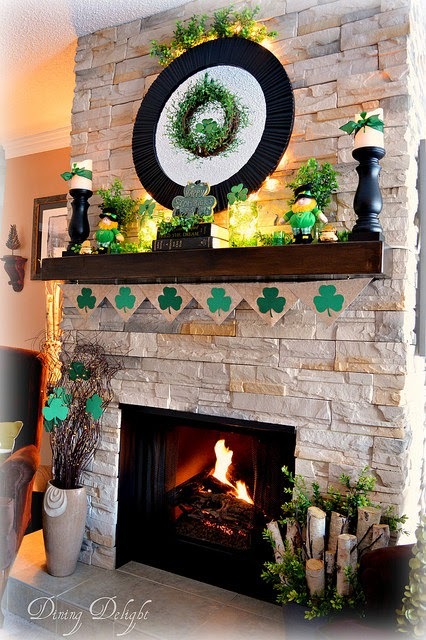 Lori at Dinning Delights decorated her mantle for St. Patrick's Day. Love every detail! 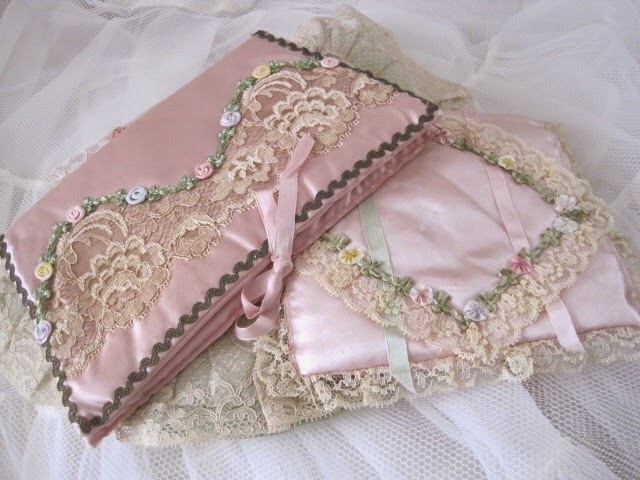 Elisabeth at The Porcelain Rose shared with us her gorgeous collection of vintage hankie holders. Julie at Restyle Relove gave her laundry room a beautiful makeover. 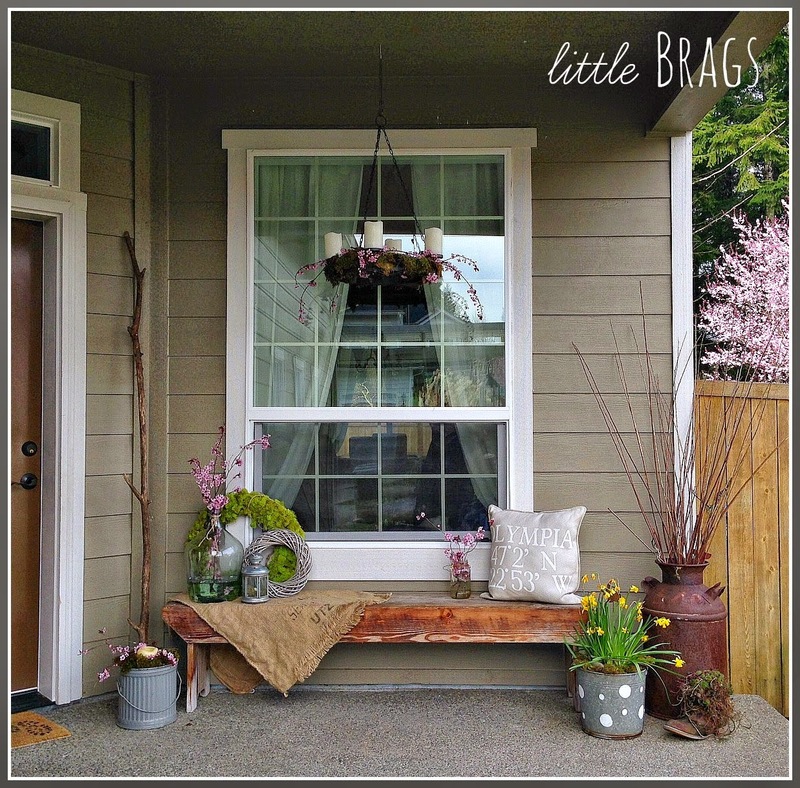 Christine at Little Brags decorated her porch for Spring. 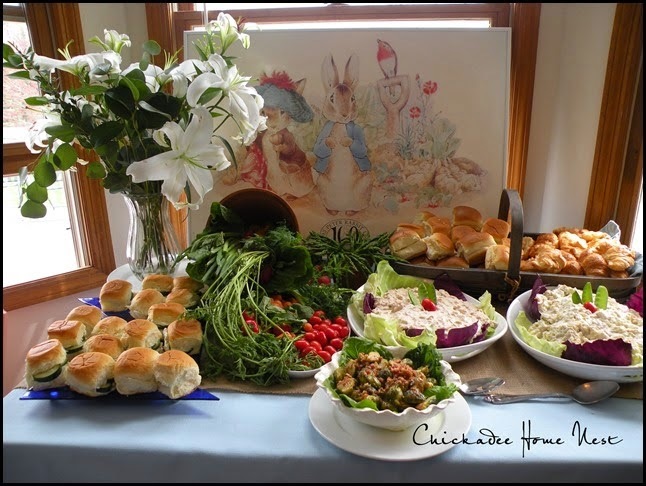 Zuni at Chickadee Home Nest help put together such a beautiful and charming Peter Rabbit birthday party. I would love if you start following my blog. I love Lisa's and Christines too! THanks for hosting dear! Thanks for the wonderful party, Maria Elena! Thanks so much for the feature, Maria! I'm so happy for you to have all your family together again! I know you're so thrilled! Enjoy your week! It looks like spring around here, Maria Elena and I love that! Enjoy your lovely (and expanding!) family!! Thanks for the party! Thanks for hosting, Maria....off to do some visiting! Thank you for having your party, Maria! Thank you so very much for featuring my St. Patrick's Day Mantel! Such a nice surprise as a scrolled down through the other worthy features! I'm honoured to be chosen from so many talented links. 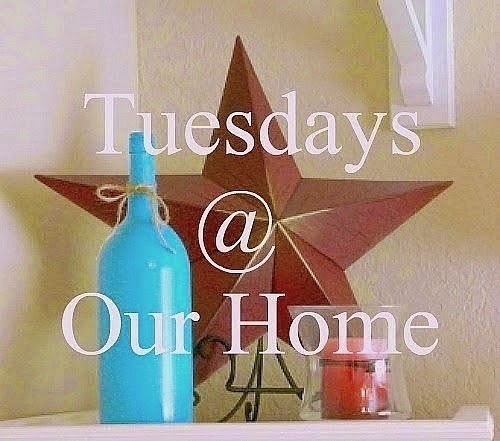 I appreciate you hosting this wonderful party each week! You must be so happy to have your son and family with you now. Enjoy! What a nice surprise. Thank you for the feature. Thanks for the party, that spring porch has me jealous, we still have snow on the ground! thank you for hosting I look forward to hopping around. Hugs! 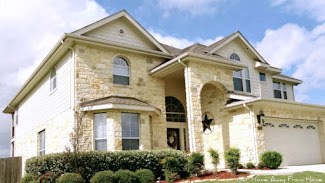 Thanks so much for hosting, Maria Elena!